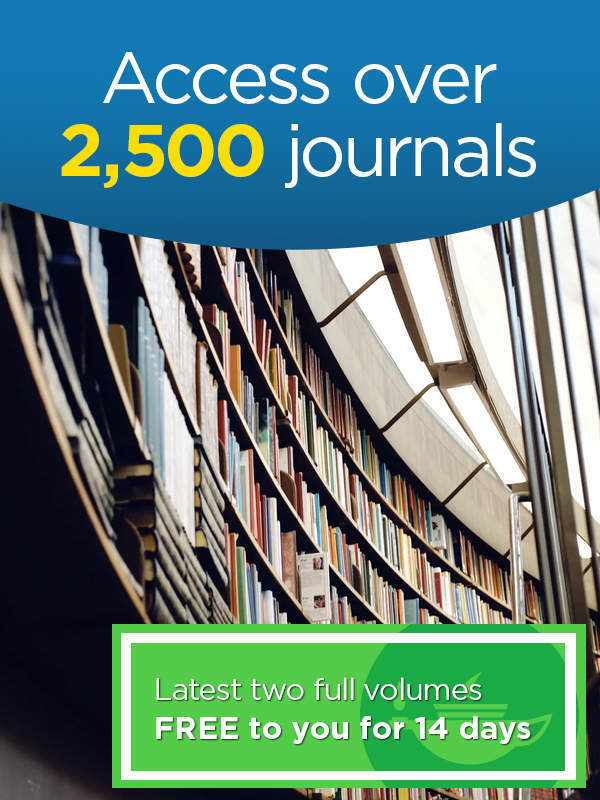 As a member of PsyPAG we are delighted to offer you a 20% discount on our entire range of Routledge books, FREE resources and more! 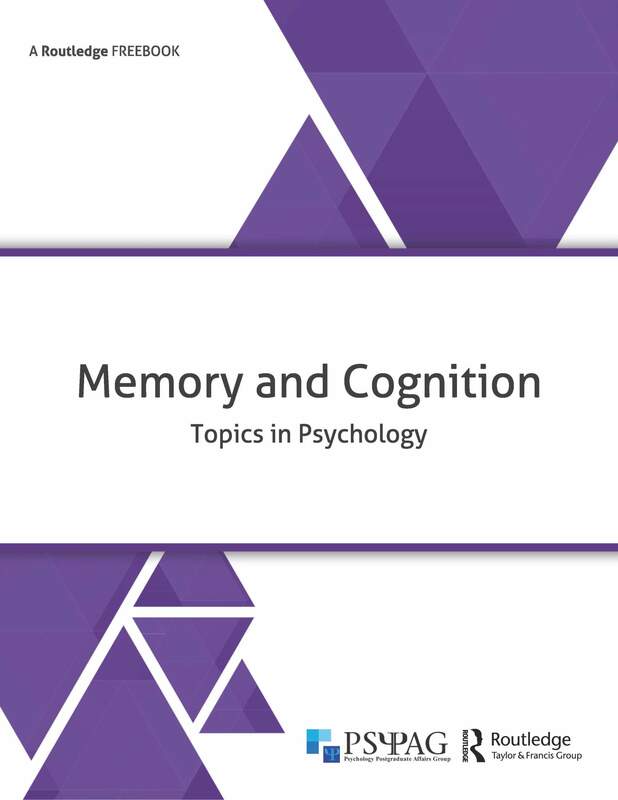 As an PsyPAG member, we're delighted to offer you these 3 FreeBooks which all include curated content written by top Routledge authors. 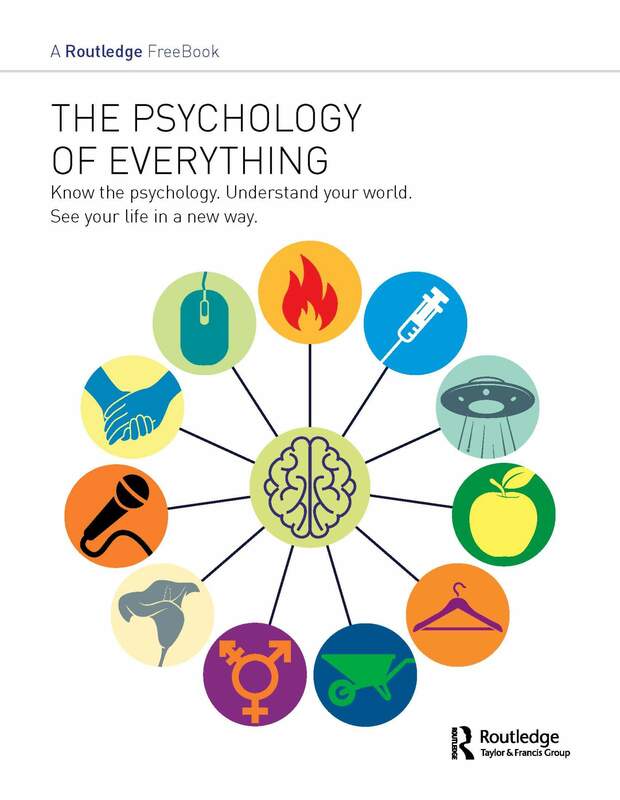 Click on a cover to download and start reading today! 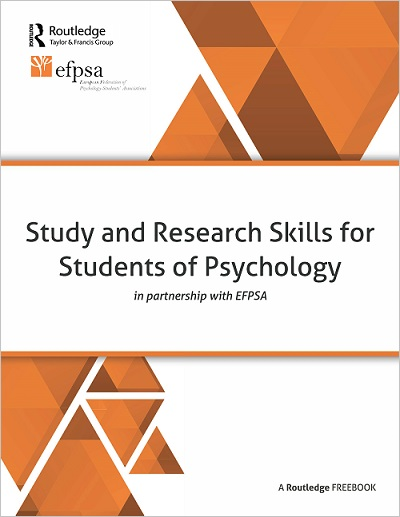 Do you want to turn your PhD into a book but not sure how to go about it? Would you like some top tips on public speaking? 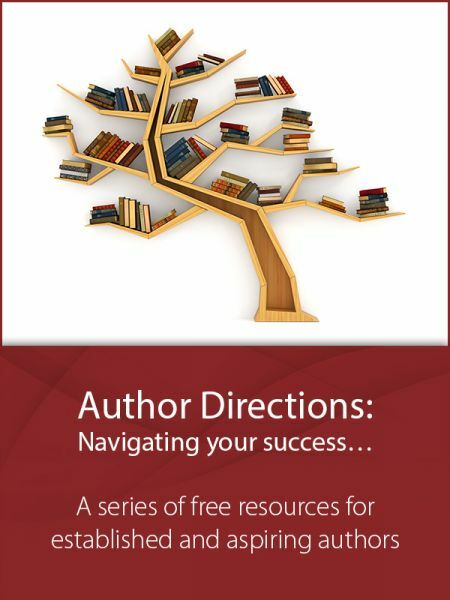 Wherever you are on your academic journey to becoming an author, you're sure to find our range of Author Directions FREE resources helpful. Or, sign up to our email alerts and newsletters here! * Discount is only valid against print books purchased directly from www.routledge.com.